According to the EEOC’s complaint, which was filed in federal court on behalf of Walmart worker Alyssa Gilliam, she and other pregnant colleagues were not allowed to participate in a company program that allowed some workers to receive lighter duties. It also claimed that Walmart failed to accommodate pregnant workers’ medical restrictions, even though modifications were provided to non-pregnant employees with other various physical disabilities. Julianne Bowman, the EEOC’s district director in Chicago, argues that amounted to pregnancy discrimination. Walmart has denied the allegations and stated that the case is not suitable for class treatment. 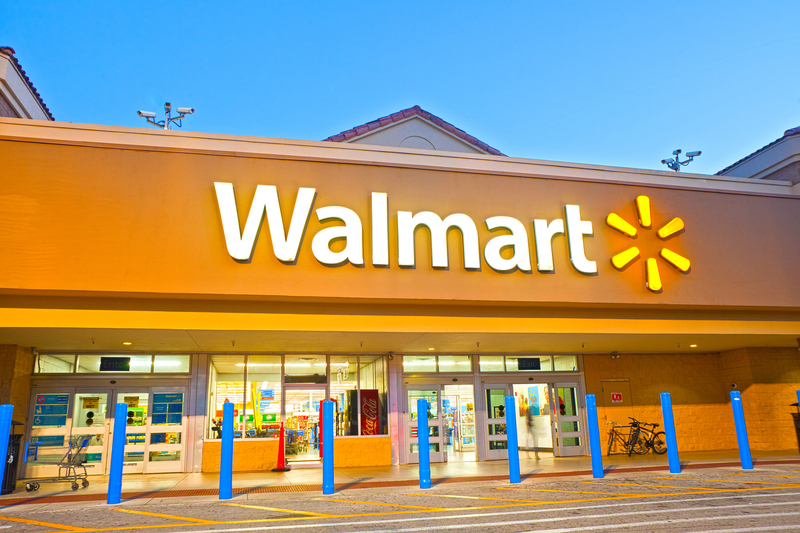 Walmart’s accommodation policies have been updated several times during recent years to comply with or go further than state and federal laws, including the Americans with Disabilities Act and the Pregnancy Discrimination Act. Walmart is America’s largest private employer. In 2015, the Supreme Court ruled in Young v. United Parcel Service, Inc. that the federal Pregnancy Discrimination Act of 1978 explicitly addressed an employer’s duty to provide the same type of accommodations to pregnant employees as it does similarly disabled workers.